RedandJonny: HOORAY! We are guests of the toronto fanexpo 2014! HOORAY! 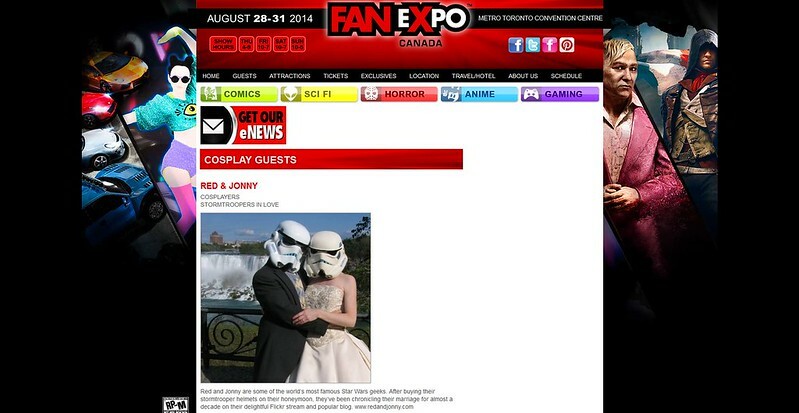 We are guests of the toronto fanexpo 2014!